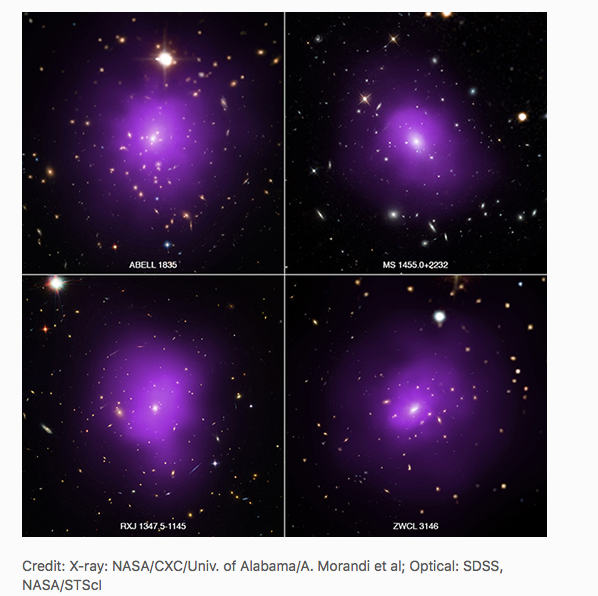 Astronomers studied 320 galaxy clusters, the largest structures in the universe held together by gravity, to find information about the nature of dark energy. A giant star with radius 200 times larger than our sun, exploded into a supernova, 30 million years ago. 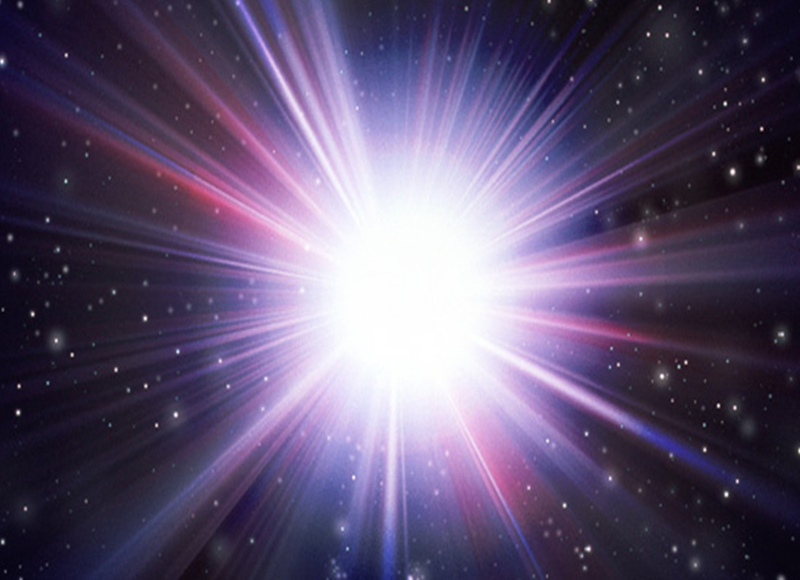 Although it was one of the closest to Earth explosions in recent years, its distance was large enough that the light from the explosion took 30 million years to arrive to us. The massive explosion was visible from the Earth as a point like in the night sky, starting July 24th, 2013. 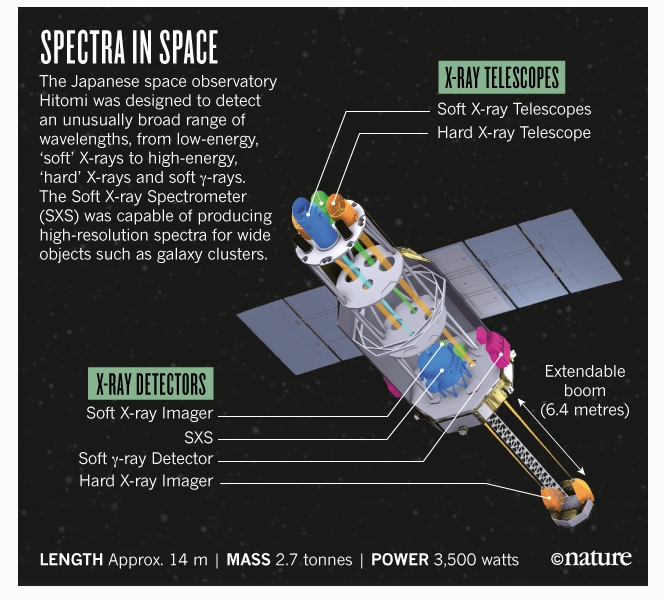 NASA’s Advanced Composition Explorer (ACE) spacecraft detected a by-product of supernova explosions in Earth bound cosmic rays. 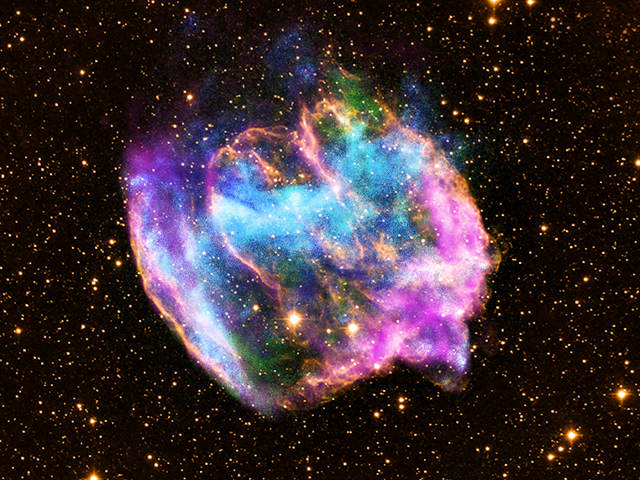 This indicates that nearby supernovae have blasted Earth with radioactive material and therefore may have affected the course of our evolution. 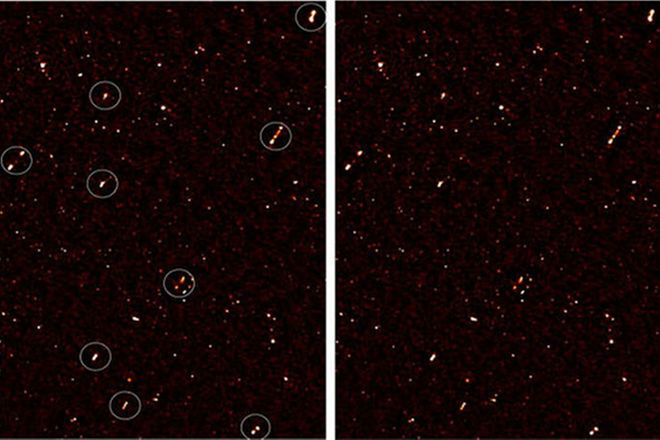 Astronomers detected a group of supermassive black holes that are aligned, i.e. their axe of rotation points in the same direction. Since huge distances separate the aligned black holes, there is no way of exchanging information or influencing each other directly. 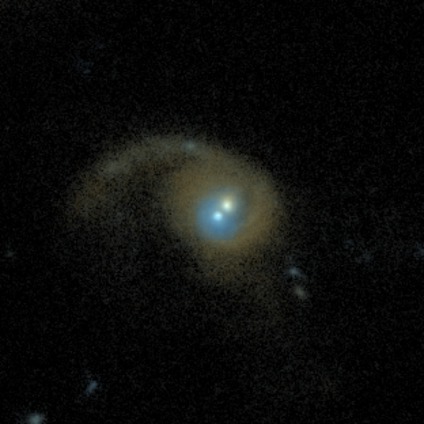 There are galaxies that contain not only one, but two supermassive black holes! The two black holes are usually 3,000 light years apart from each other, a distance that roughly corresponds to the 1/8 of distance from our solar system to the center of our galaxy. 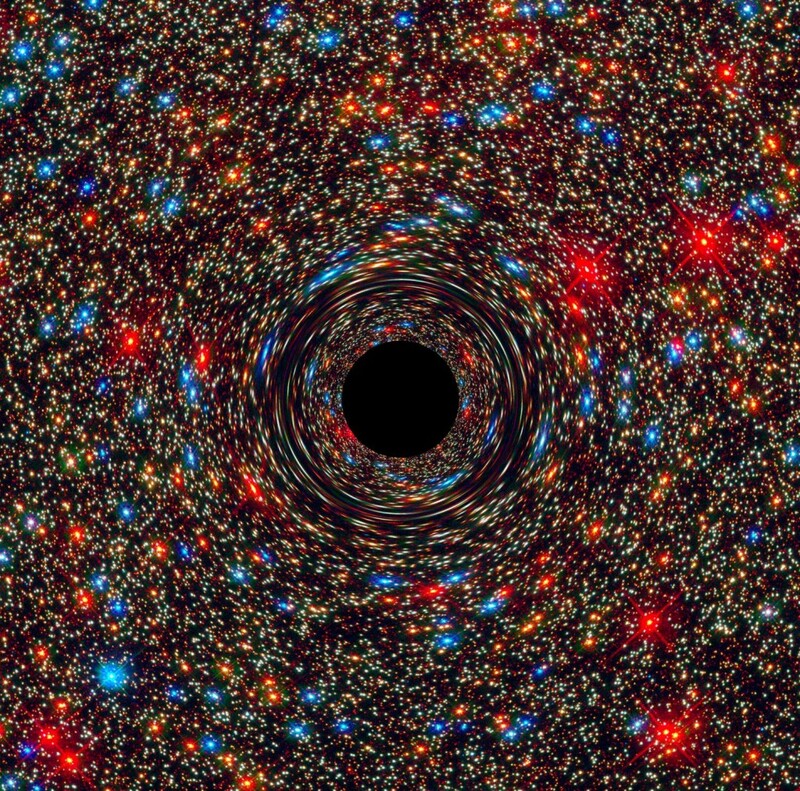 Astronomers detected a supermassive black hole that weighs 17 billion Suns and is located in the center of an average-sized, elliptical galaxy, about 200 million light years away from earth.